GENEVA (Reuters) - Two of the five countries affected by the world's worst-ever Ebola outbreak are managing to halt the spread of the disease, the World Health Organization said on Monday, although the overall death toll has risen to 2,811 out of 5,864 cases. "On the whole, the outbreaks in Senegal and Nigeria are pretty much contained," said an update from WHO's regional director in Africa. Only one case has been reported in Senegal and all contacts with the patient have now completed a 21-day follow-up, the incubation period of the disease, with no further cases of the virus found, a second WHO statement said. In Nigeria, the number of cases has been cut from 21 to 20 after a suspected case was ruled out and 696 contacts have completed the 21-day follow-up. 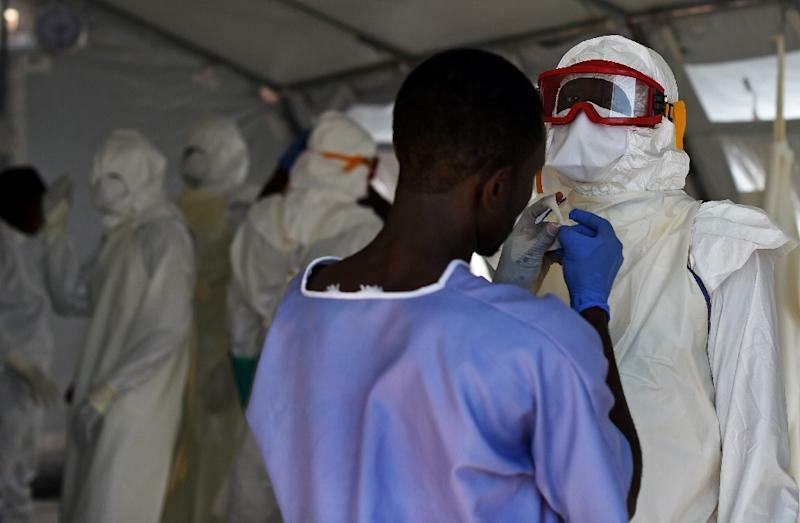 Three were still being monitored in Lagos and 175 in Port Harcourt, the WHO said. 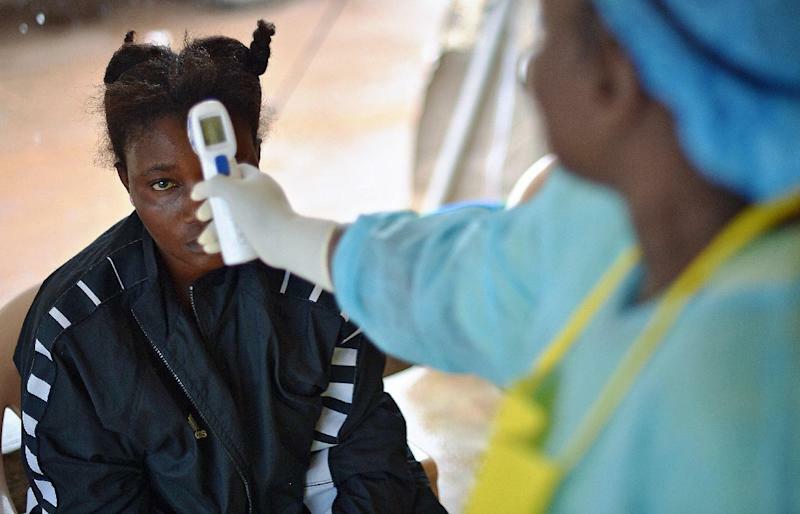 In the three worst-hit countries - Liberia, Sierra Leone and Guinea - the disease continued to spread, with a first confirmed case in the Guinean district of Kindia, and a rising death toll in all three. More than half of all the deaths have occurred in Liberia, where 1,578 have died. 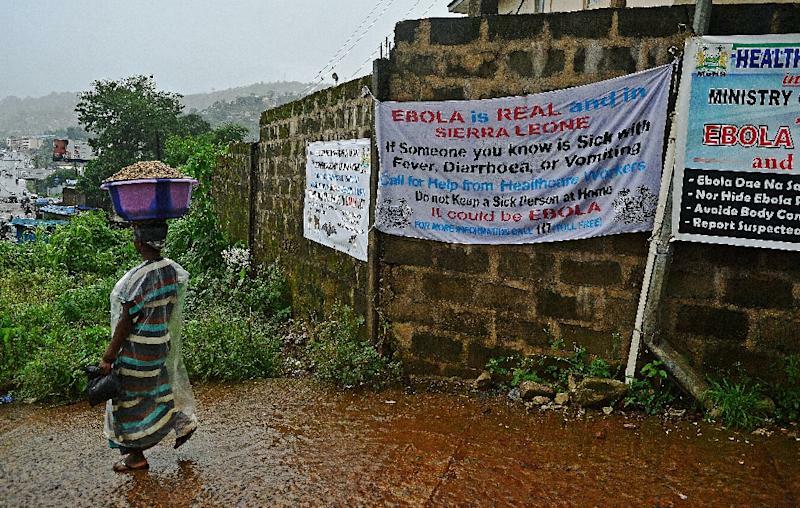 Another 632 have died in Guinea and 593 in Sierra Leone. Ebola statistics are based on multiple sources of information and the number of cases - divided between suspected, probable and confirmed cases - can be revised. One unexplained figure in the latest data was for the number of health workers who have died in Sierra Leone. At 61 deaths as of Sept 19, it was almost double the 31 recorded in the WHO's previous update, at the end of Sept 14. A WHO spokeswoman said she could not immediately explain the apparent leap in the number of dead Sierra Leone health workers. A separate Ebola outbreak has killed 41 people in Democratic Republic of Congo, where 68 cases were reported as at Sept 18.